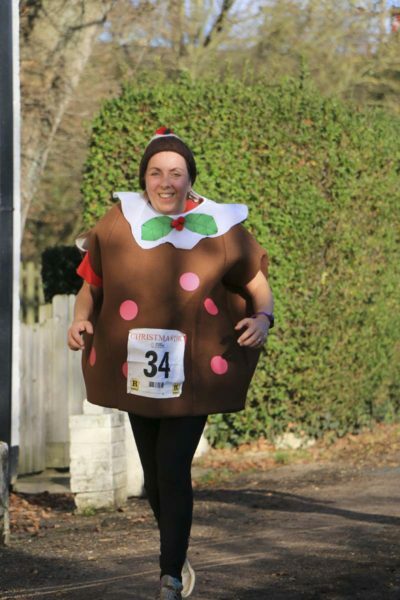 The Christchurch Christmas 10K race takes place every year on a rural circuit near Christchurch, Dorset. 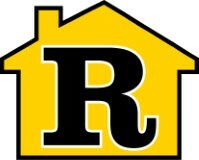 The race is a non-profit making venture to raise funds for charity. It’s a fun event but fully UK Athletics licenced. 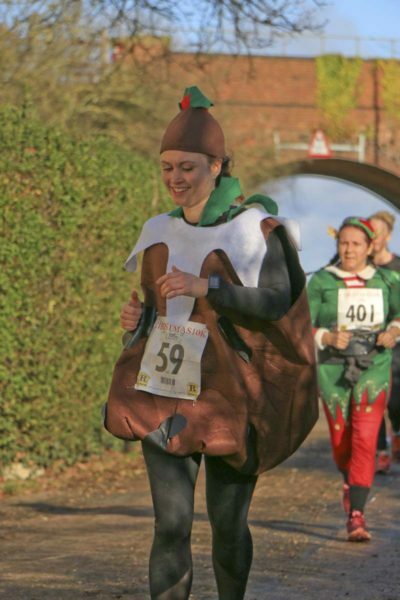 All runners completing the course receive a free Christmas pudding. Race limit 600 runners. This event normally sells out so please book early. Minimum entry age 15yrs on day of race. 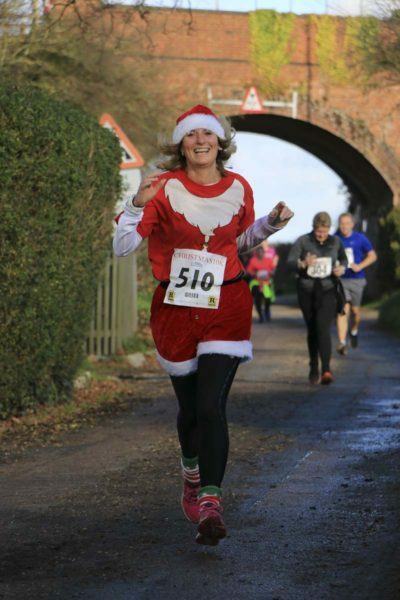 The Christmas 10K race is organised by Christchurch Runners. 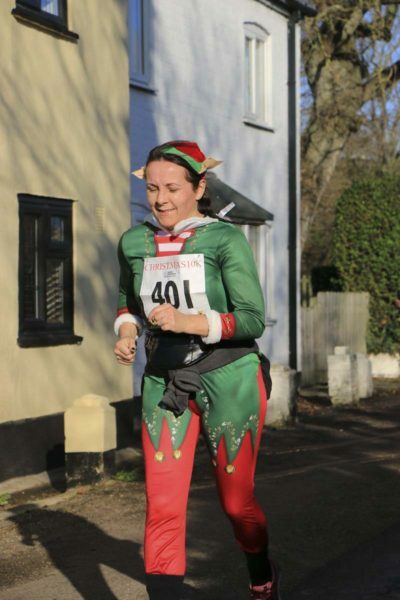 2015 Race Results: Christmas 10k 2015 results.